Transformers robots believe in God! No that won't work, how about this: transformers Christians in disguise… No that is just weird! I think I have it; transformed into his image with ever-increasing glory! - Okay I'll continue to work on it! I bet Optimus Prime would have loved it. Okay maybe just Bumblebee but, whatever it is still awesome either way! 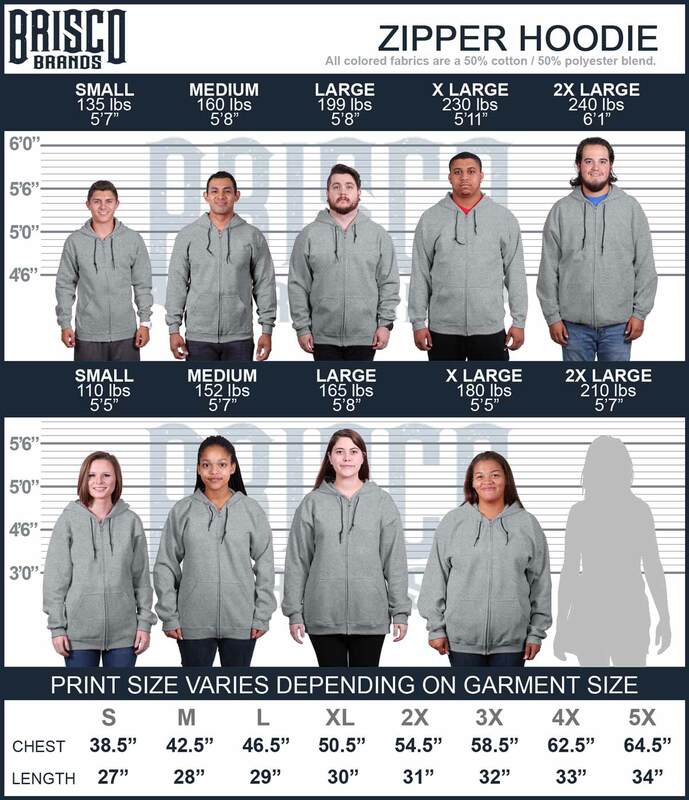 This Christian zipper hoodie is perfect for those devoted Christians who want to show off their faith in more stylish and relevant ways than usual. This Transformers Christian zipper hoodie is a great way to do that! Here at Christian Strong we create designs that everyone can enjoy and be proud to show off. This Christian zipper hoodie perfectly mashes up Transformers and Christianity! Show everyone that you have been transformed in his image! Be proud to show off your faith and motivate others to express their faith in fun and stylish ways!